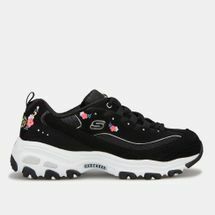 Boasting a varied range of trendy shoes since its inception in 1992, Skechers shoes have always been one of the most versatile in the market with having a perfect blend of trendy and functionality footwear. 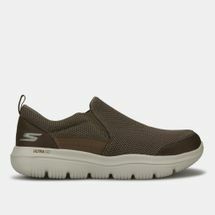 Browse through some of the best Skechers Running Shoes, Skechers Sandals and more at Sun & Sand Sports online. 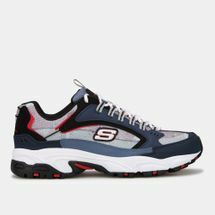 Skechers were originally just a utility-style and skate shoe brand when it was founded in 1992 by Robert and Michael Greenberg – father and son respectively. Skechers then started to diversify to explore and capture more of the footwear market and in doing so, ended up including more options for athletic and casual Skechers shoes for men, women and children alike. 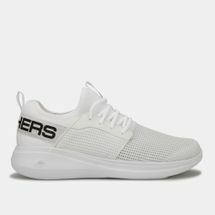 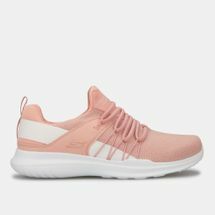 By cleverly using celebrity advertisements, Skechers manages to stay at the top of their game, featuring stars like Danielle Bradberry, Brooke Burke-Chavet, Meb Keflezighi, Joe Montana and Mark Cuban, to name a few. 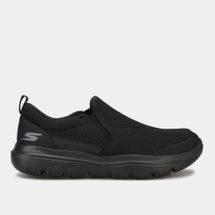 Skechers shoes for women and men highlights the need to have comfortable and easy to wear shoes that are multipurpose in nature. 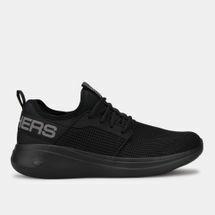 Featuring highly comfortable and functional footwear to boot, Skechers shoes are undoubtedly worthy of being an award winning brand. 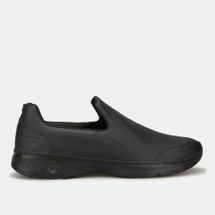 Shop online and Sun & Sand Sports and have your order delivered to you directly at your doorstep in Kuwait City or anywhere else in Kuwait.